Brands and branding are the most significant contributions that commerce has ever made to popular culture. But branding has now moved so far beyond its commercial origins that consumer response has entered uncharted territory. 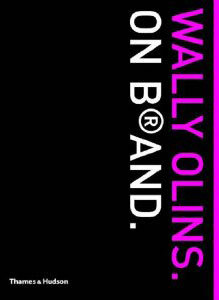 Wally Olins sets out the ground rules for branding success in the 21st century, explaining why understanding the links between business, brand and consumer has never been more vital for commercial success. It will be an essential purchase for everyone in advertising, marketing and business who needs to understand why the most successful brands in the world triumph by making insiders believe in them – and consumers buy into them. Manuals 1 – Design & Identity Guidelines.